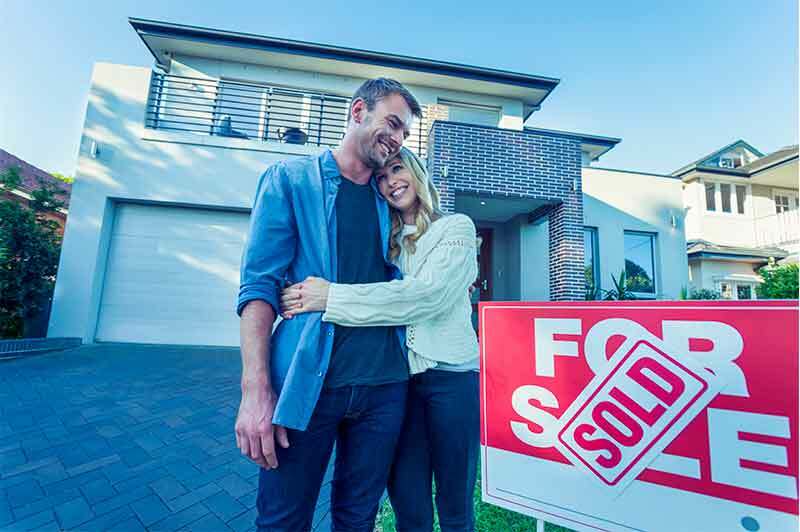 Whether you are looking for a great investment or your dream home, Hunter Property Services can source properties, give you professional advice on realistic values and negotiate on your behalf. A Buyer’s Agent, is someone engaged by the buyer to help them find, negotiate and purchase a property. Need our help the whole way through? Searching and buying a property can be a stressful time. Our complete package helps you from start to finish in your property purchasing journey. Have you already found the ideal property? Not sure if it’s a good one? Need a second opinion? Not sure how to negotiate or take the next step? We will inspect and thoroughly investigate the property so you will have all the information on hand to make an informed decision. We will then assist you in negotiating the best possible price for you and guide you right through to settlement. Don’t want to bid at Auction or you cannot make the Auction Day because you are out of town etc? You have done all your own due diligence on the property. You are confident that this is the property you want. Hunter Property Services can assist you on Auction day as your Auction Bidder representing you. We will only bid to the agreed limit that was set prior to the auction. Need to sell your home but don’t know who to list it with? Don’t have time or the capacity to get the property market ready? Hunter Property Services can offer clients a Vendor Advocacy Service. We are totally independent from any Real Estate Agents. From previous experience we are able to identify who the best agents are for you to list your property with. Want to give your property a facelift? Sometimes the quickest way to manufacture equity and increase your returns is by doing some renovations but without over capitalising. Our service includes meeting you at your property to go through all the renovations that are required. Once quotes have been obtained and agreed on we are happy to either let you take over from there or we can continue to monitor and project manage the renovations to finish.